Andersen Glass Wall Systems will transform your living space! 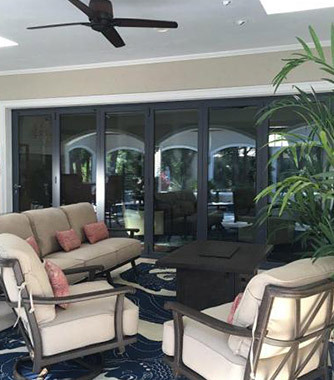 WindowRama offers the complete line of Andersen Moving Glass Wall Systems, that help you remove the boundary between your indoor and outdoor living spaces. With Glass Wall Systems from Andersen, a part of the Architectural Collection, you’ll completely transform the beauty and functionality of you living space. When you have a view you love, you don’t want anything to get in the way. 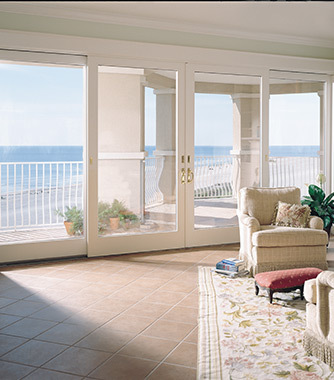 Marvin’s line of Scenic Doors is the perfect solution to help you blend your inside spaces with the environment right outside your doors. The tri-state area is full of beautiful views. 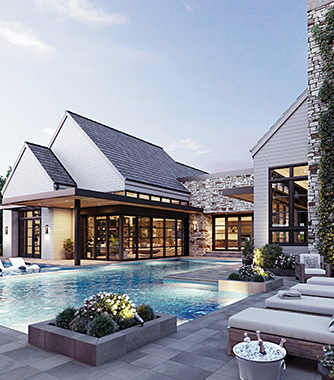 Whether your view is a majestic shoreline, green for miles or a bustling cityscape, Origin doors can make it even better.